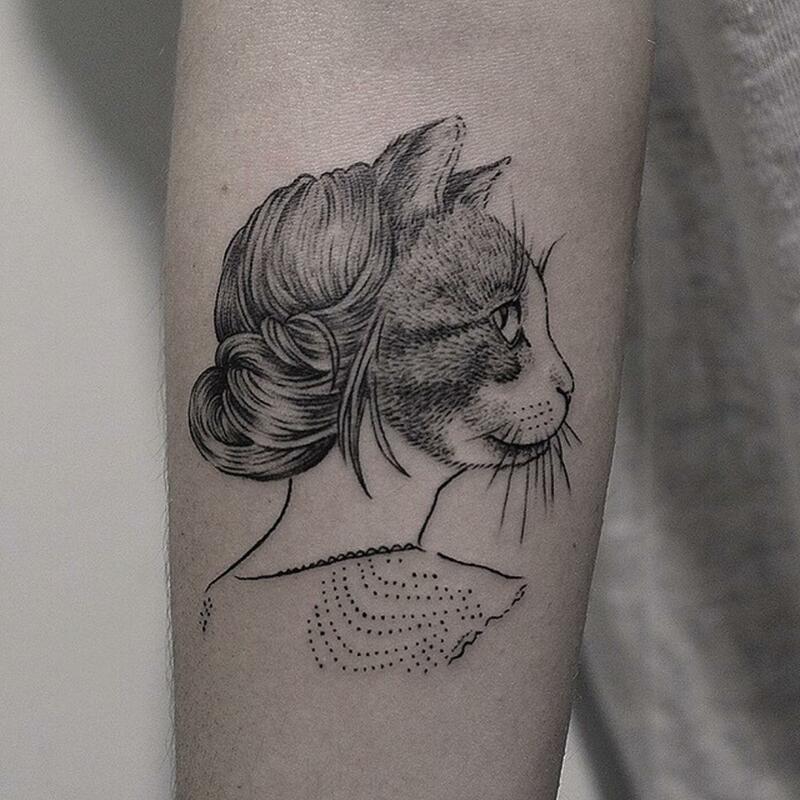 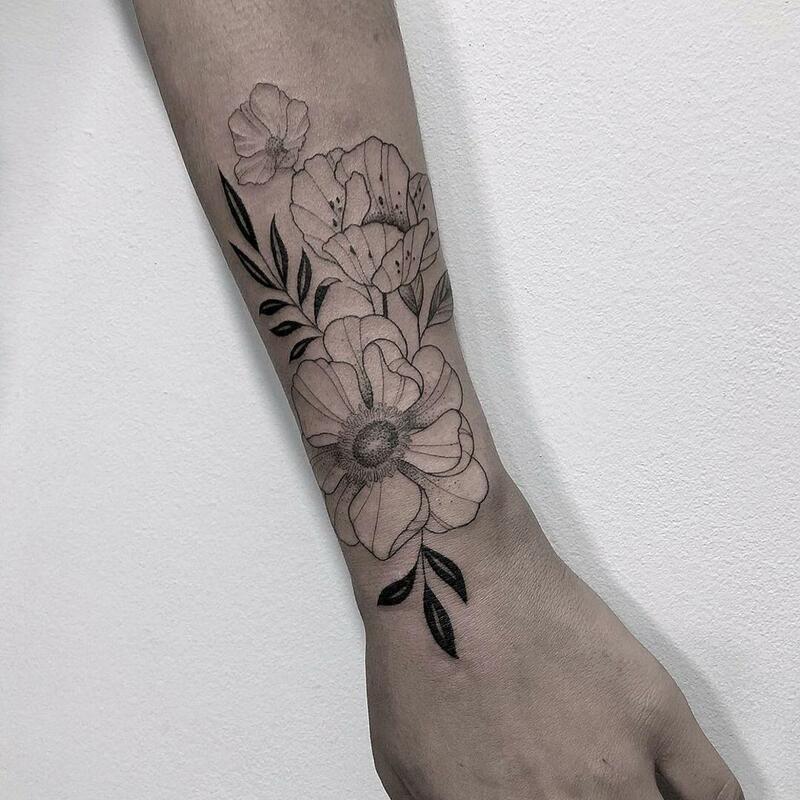 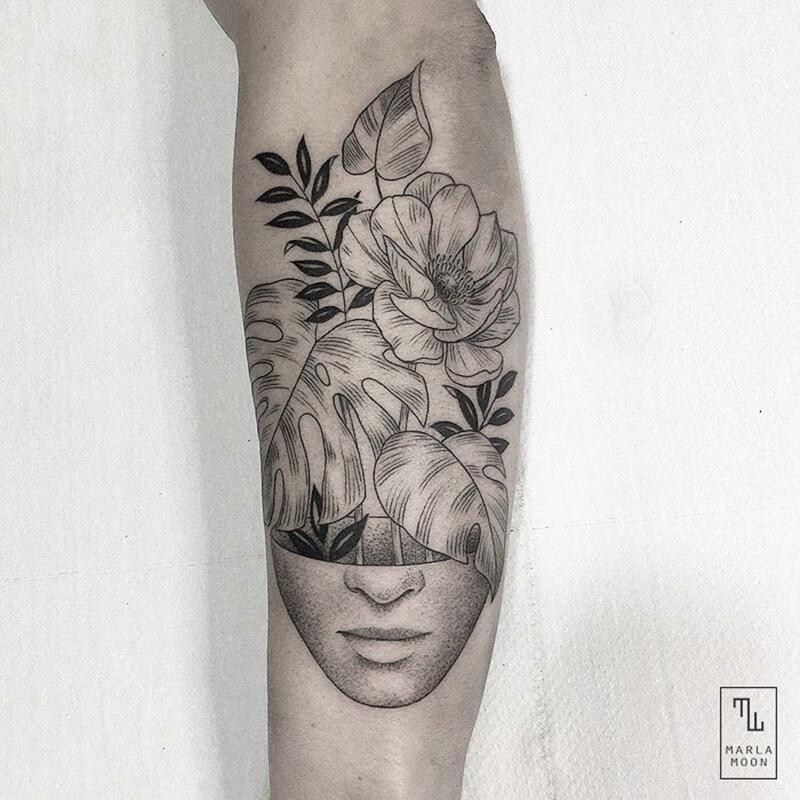 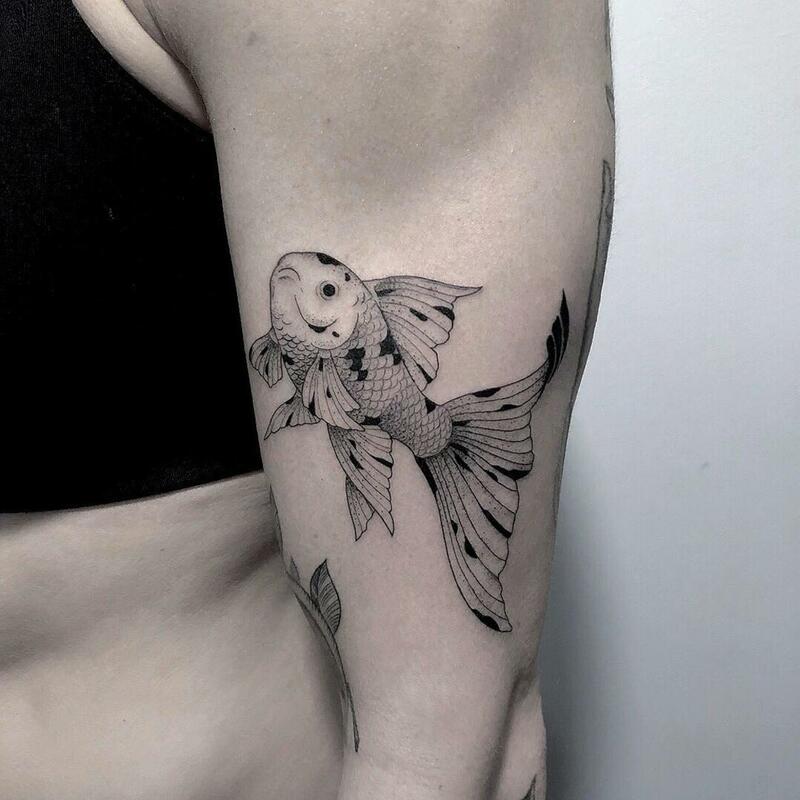 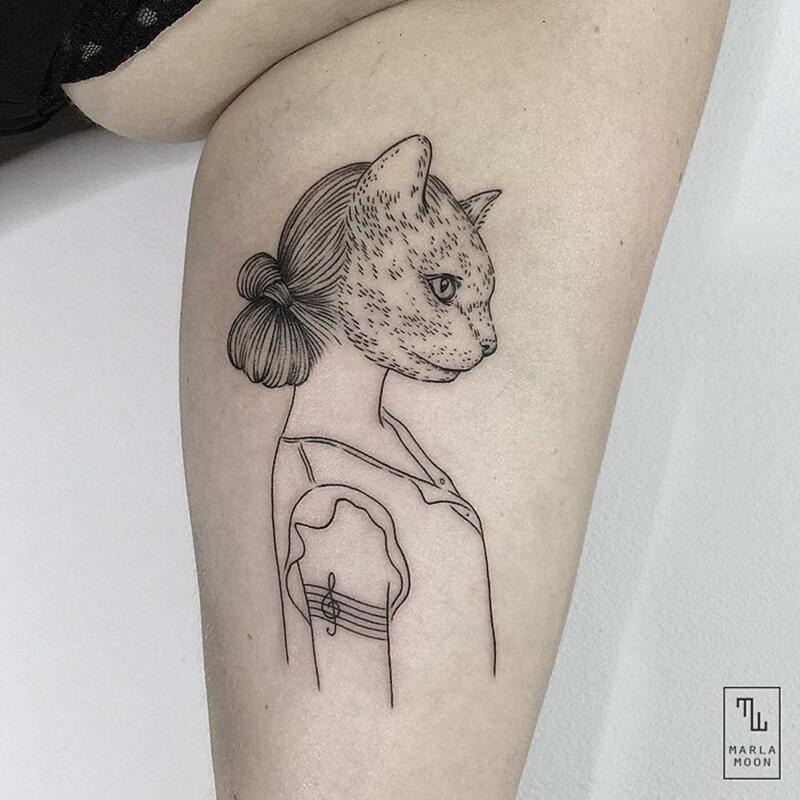 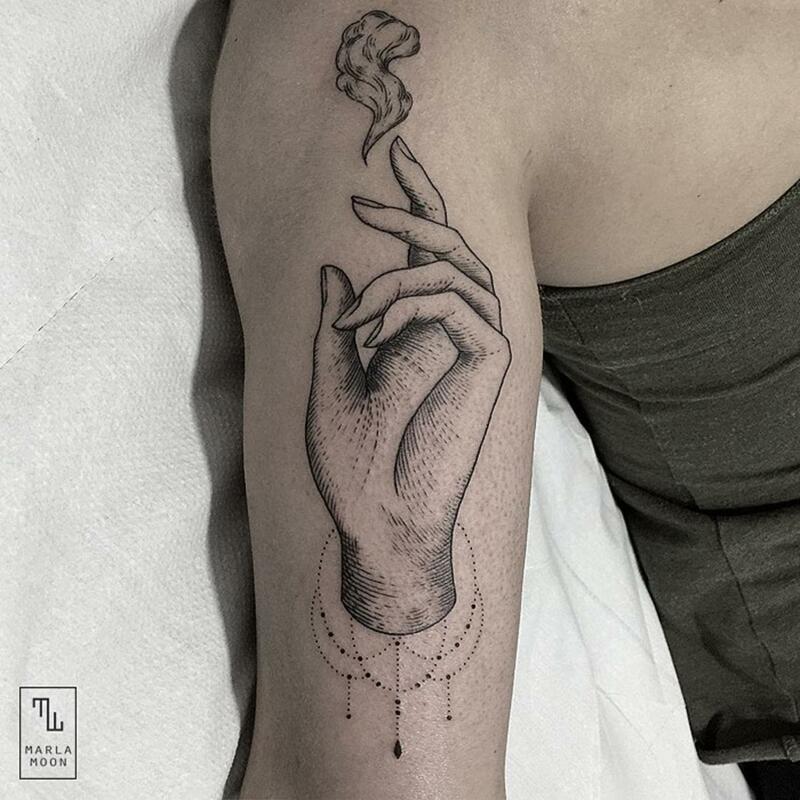 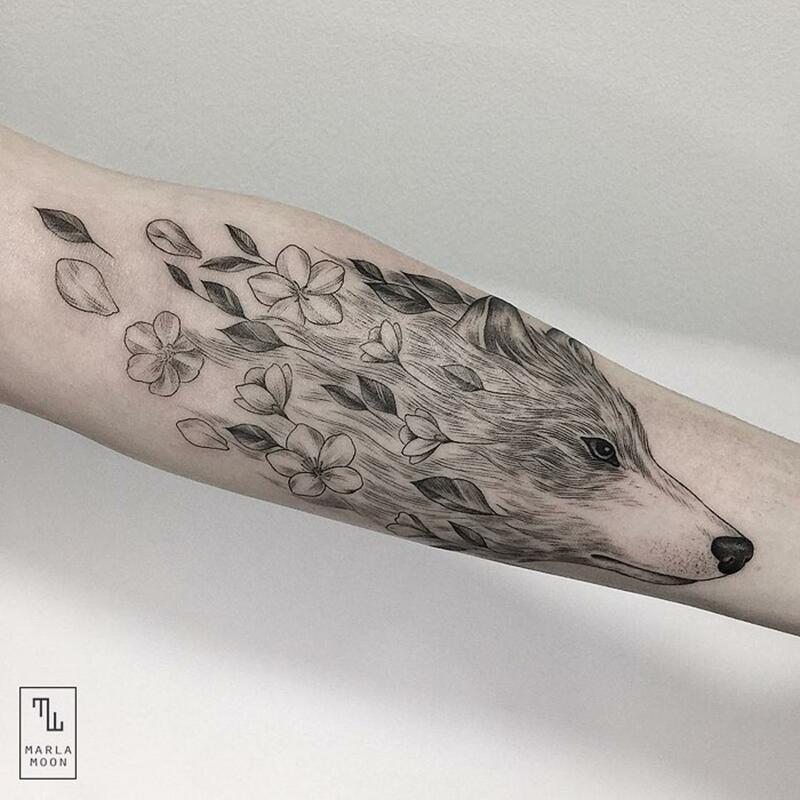 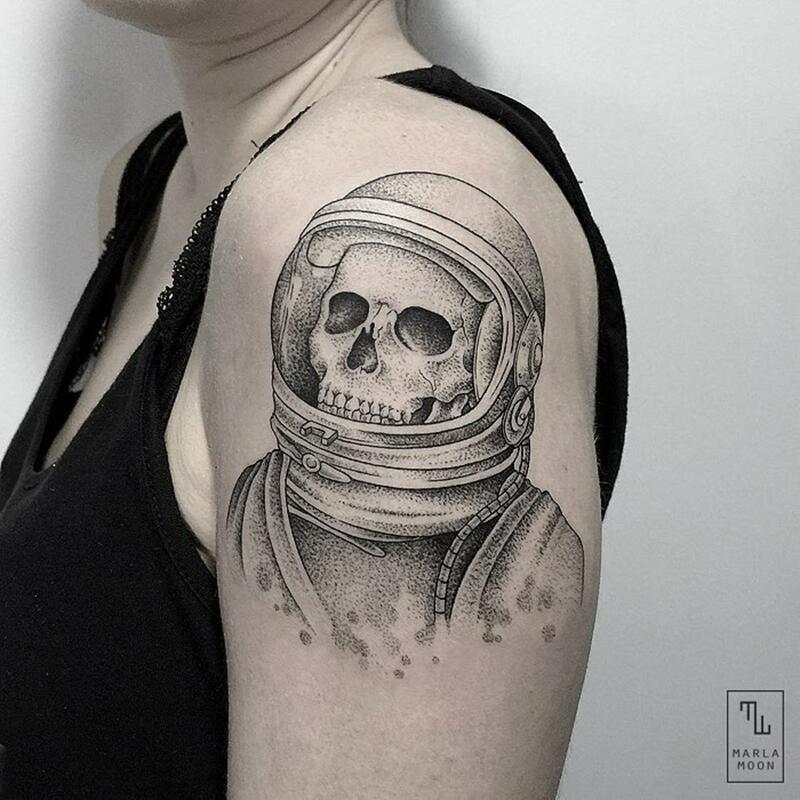 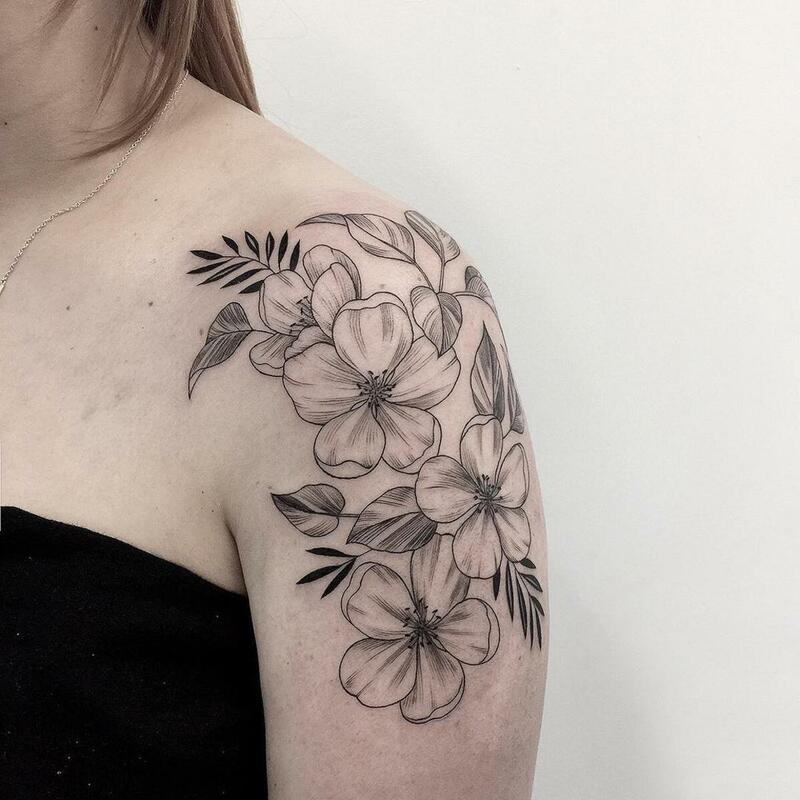 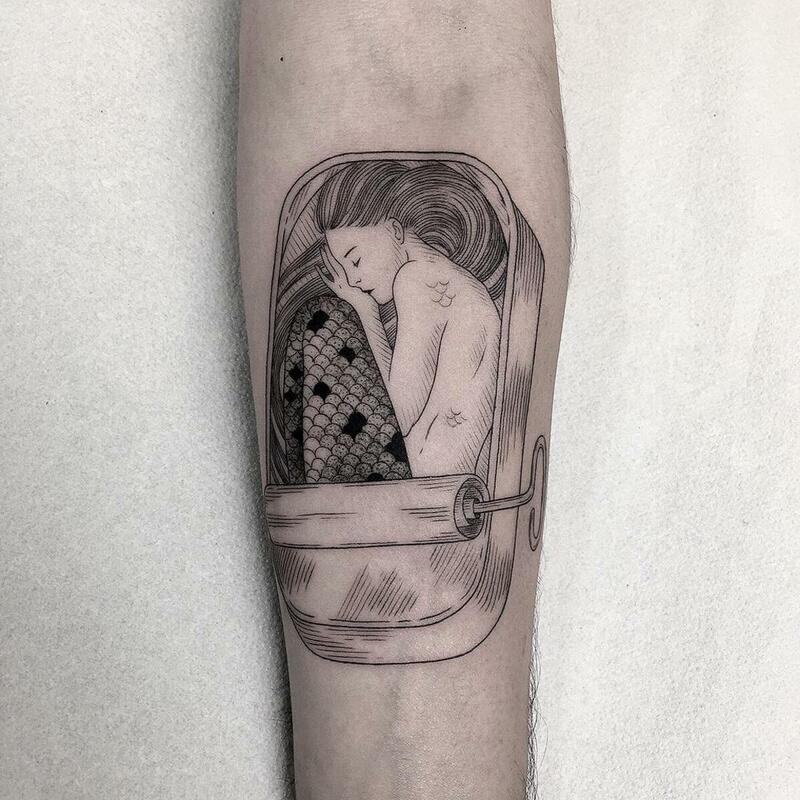 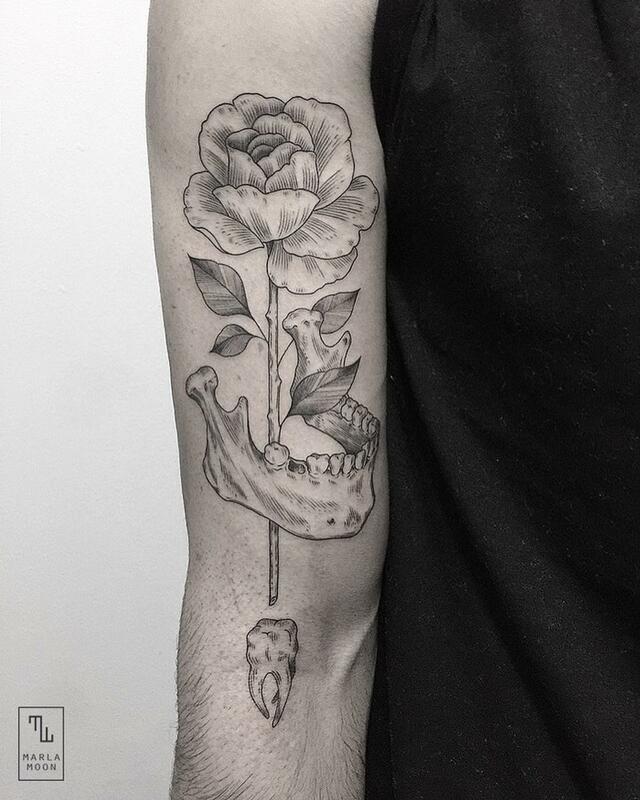 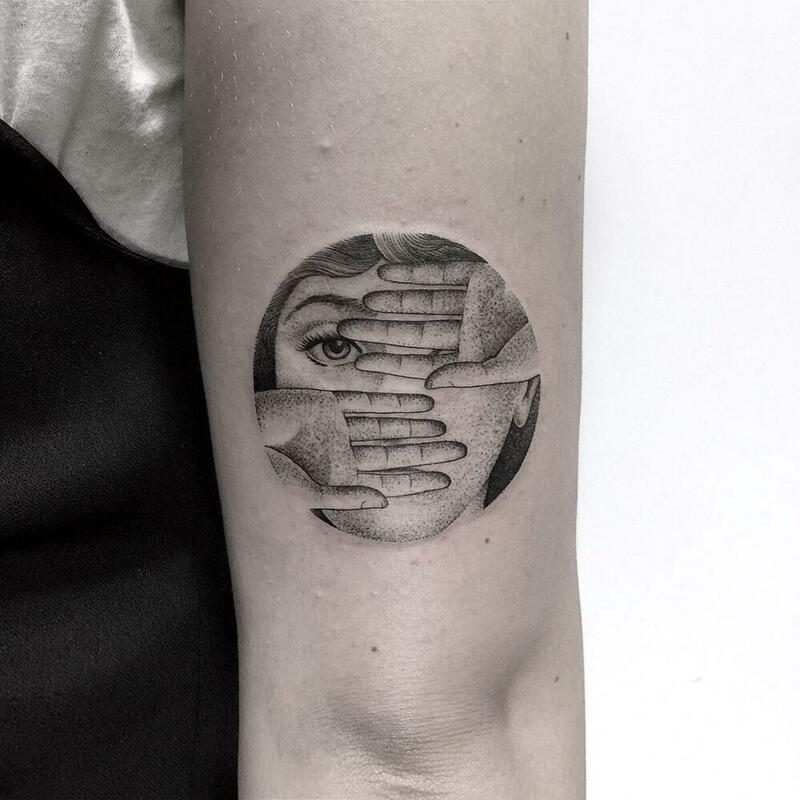 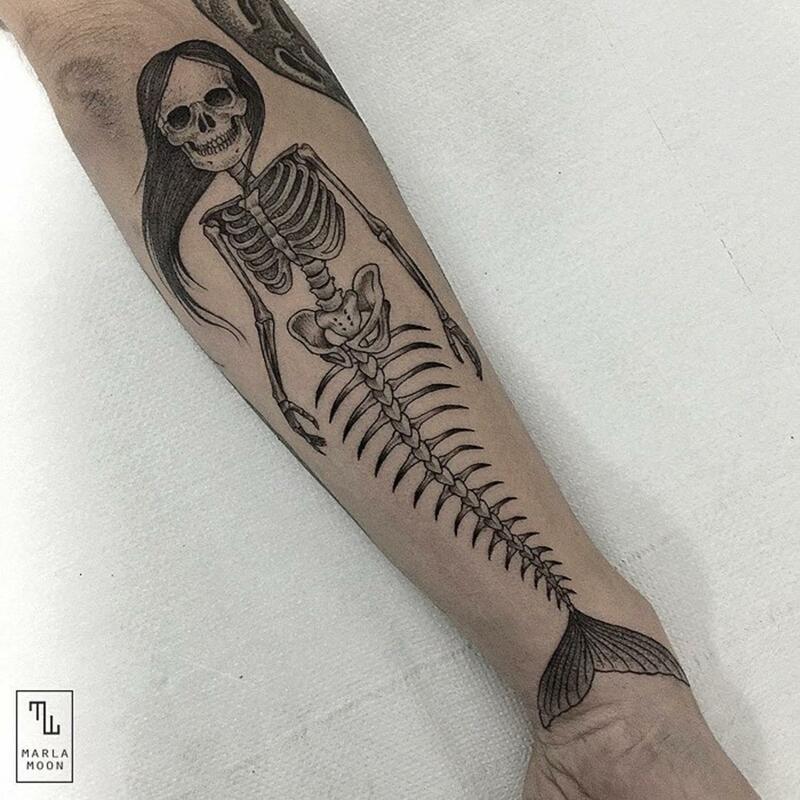 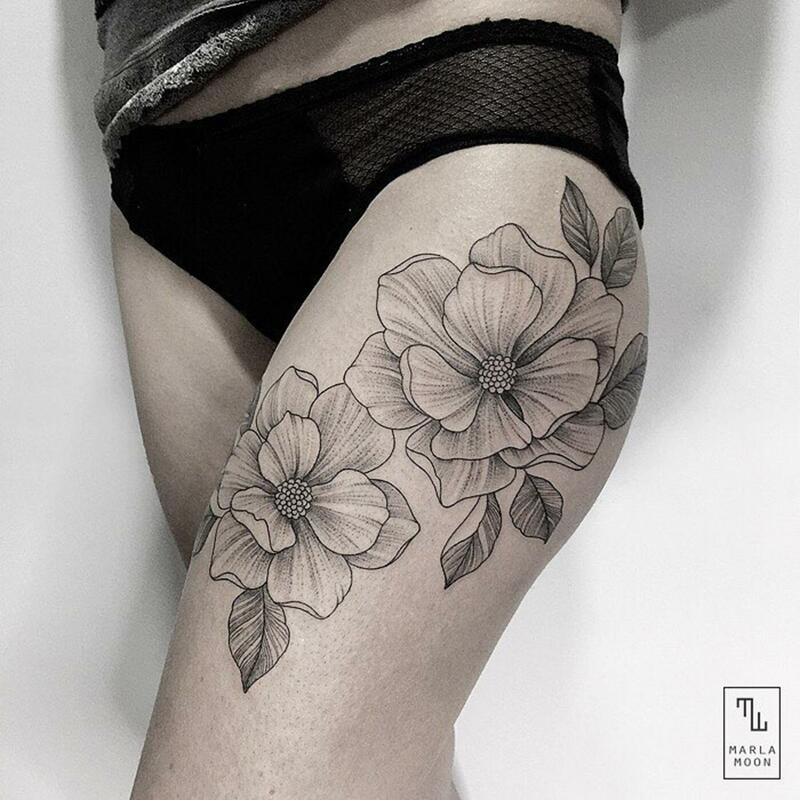 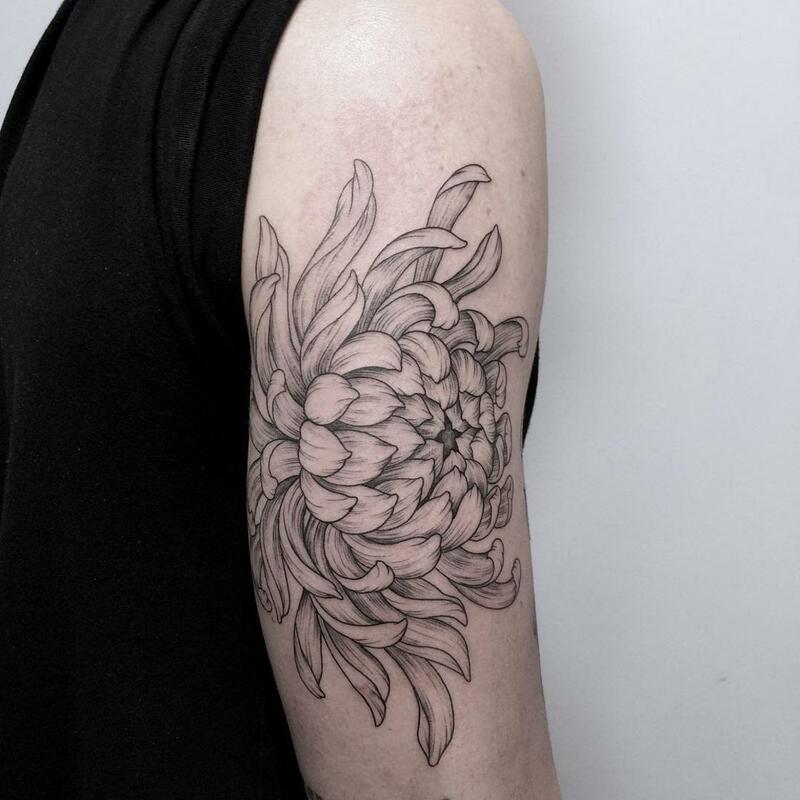 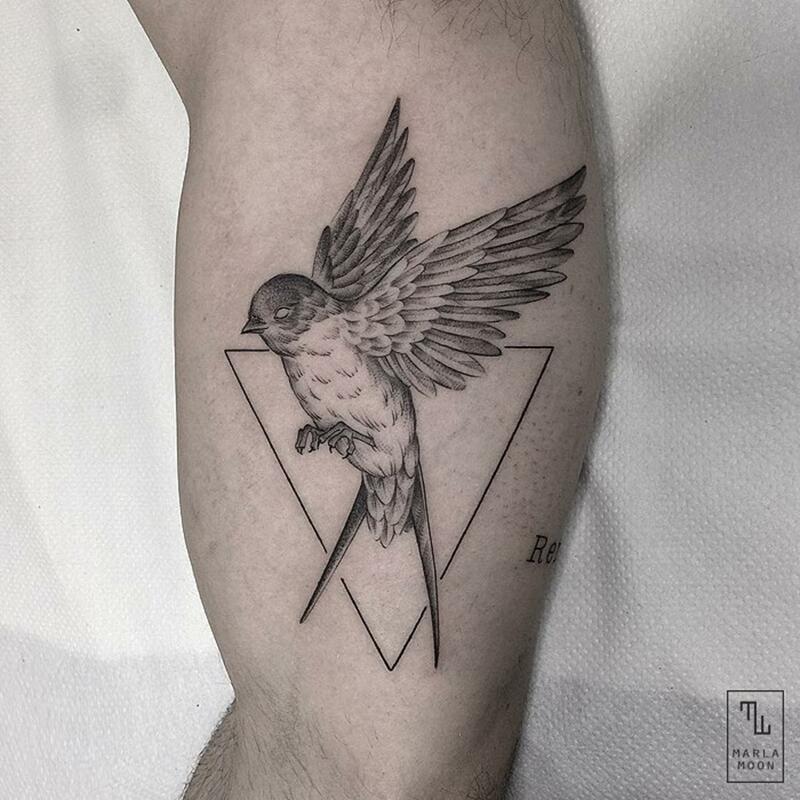 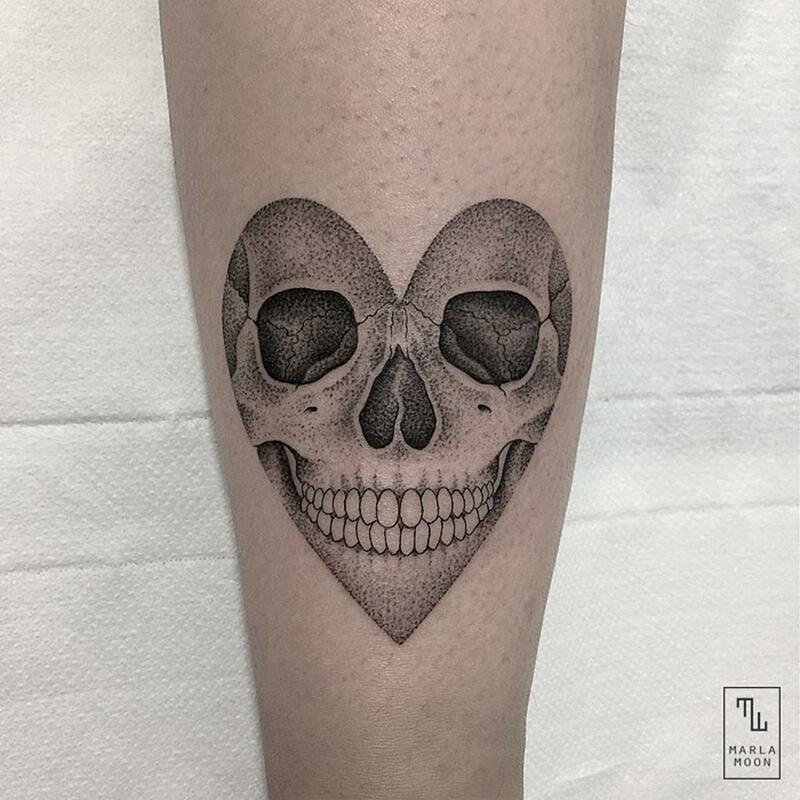 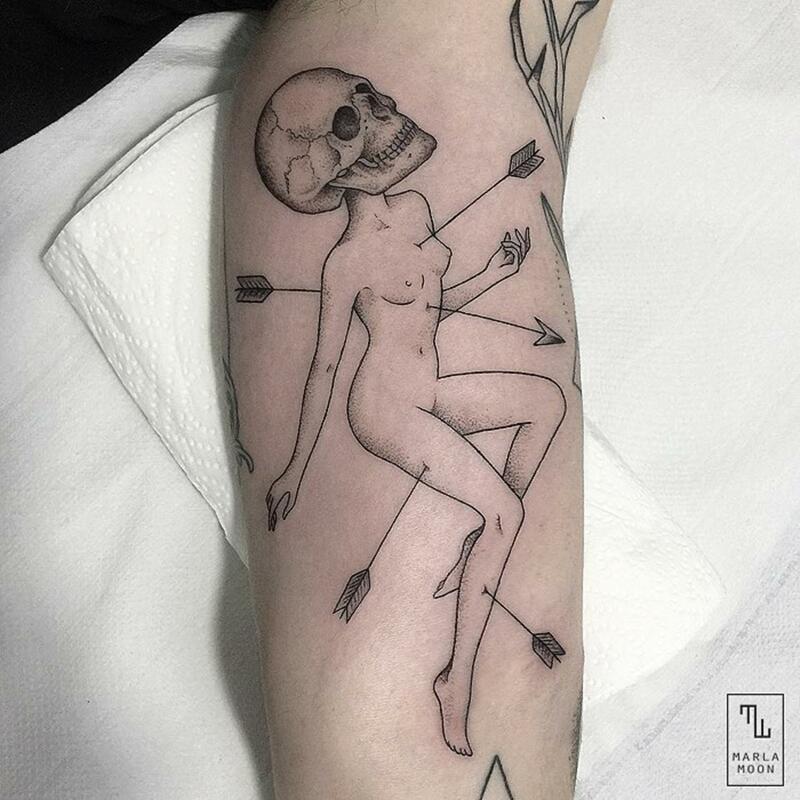 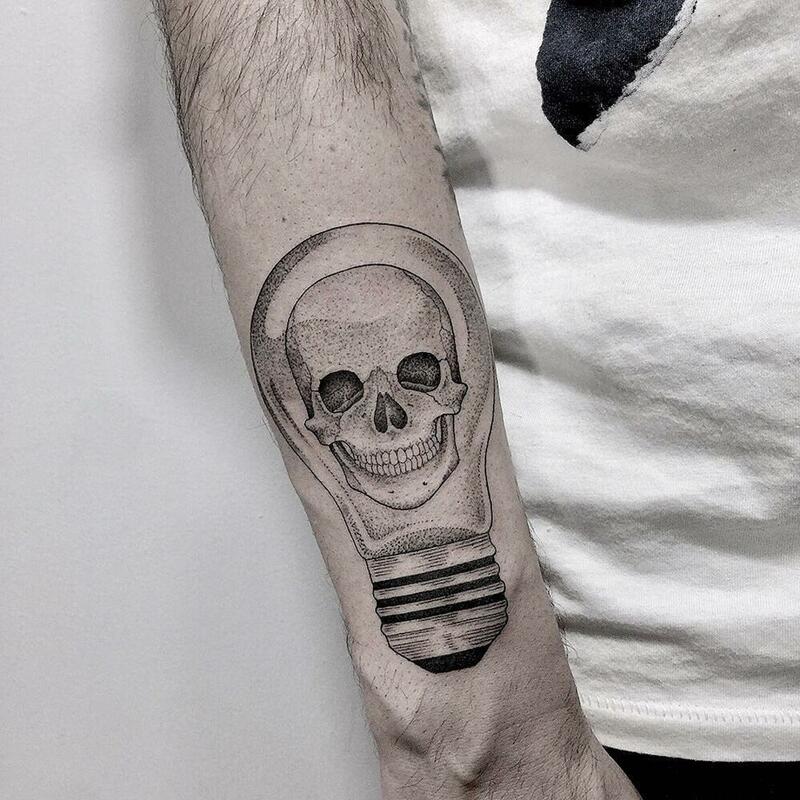 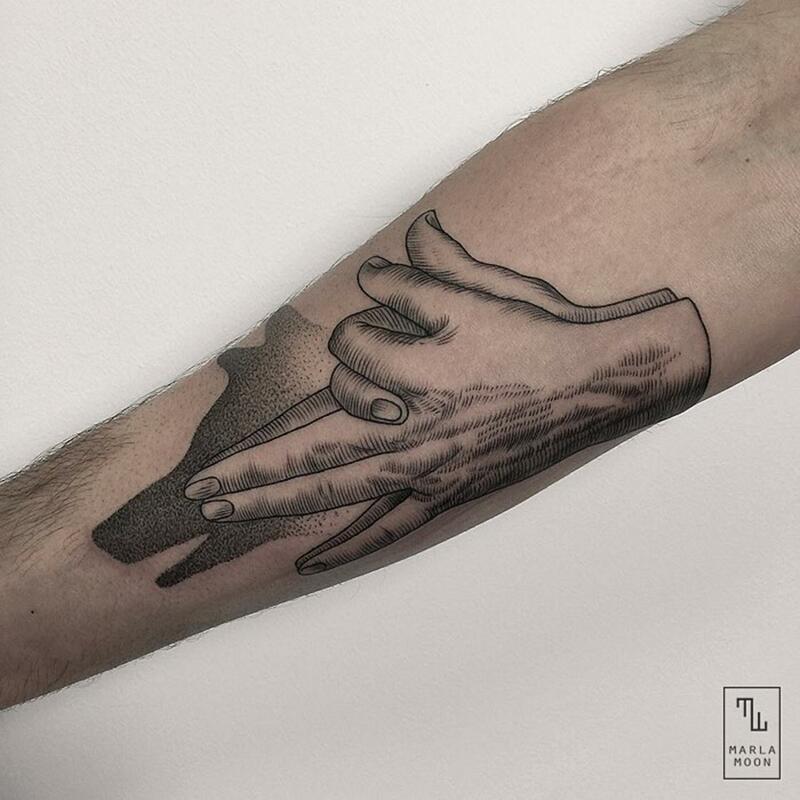 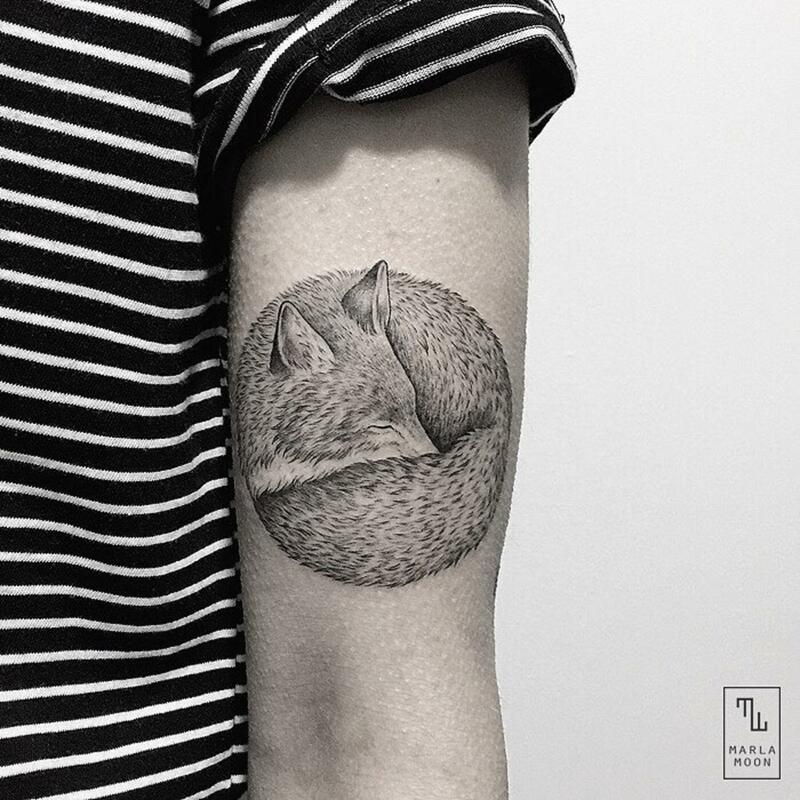 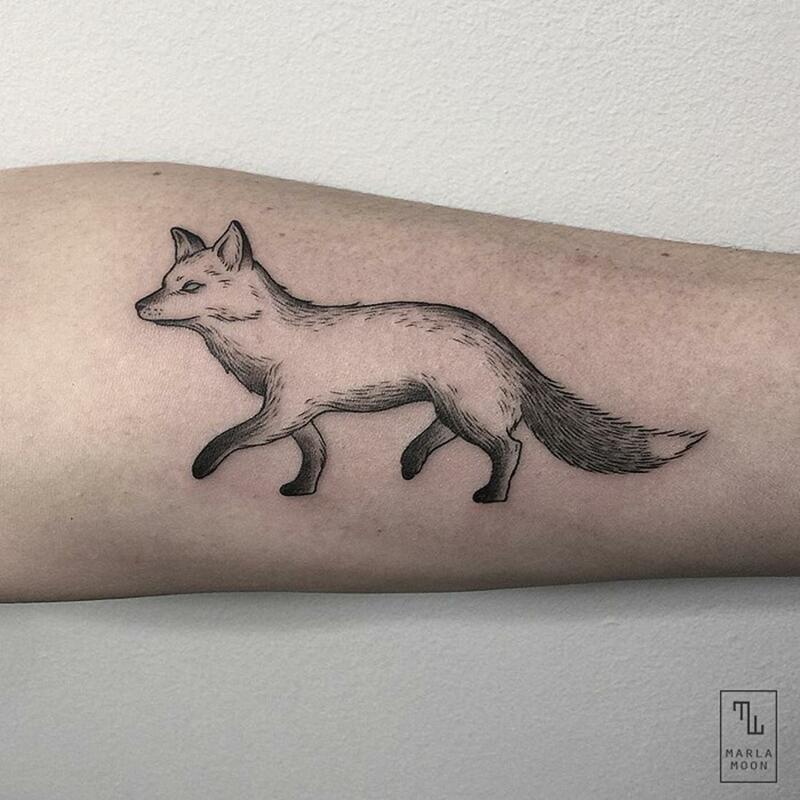 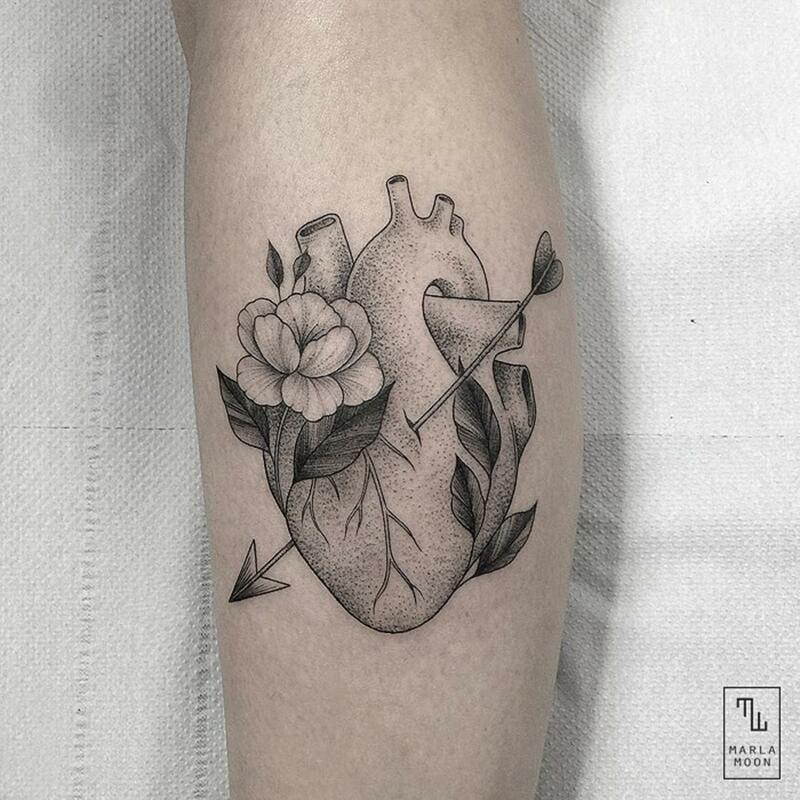 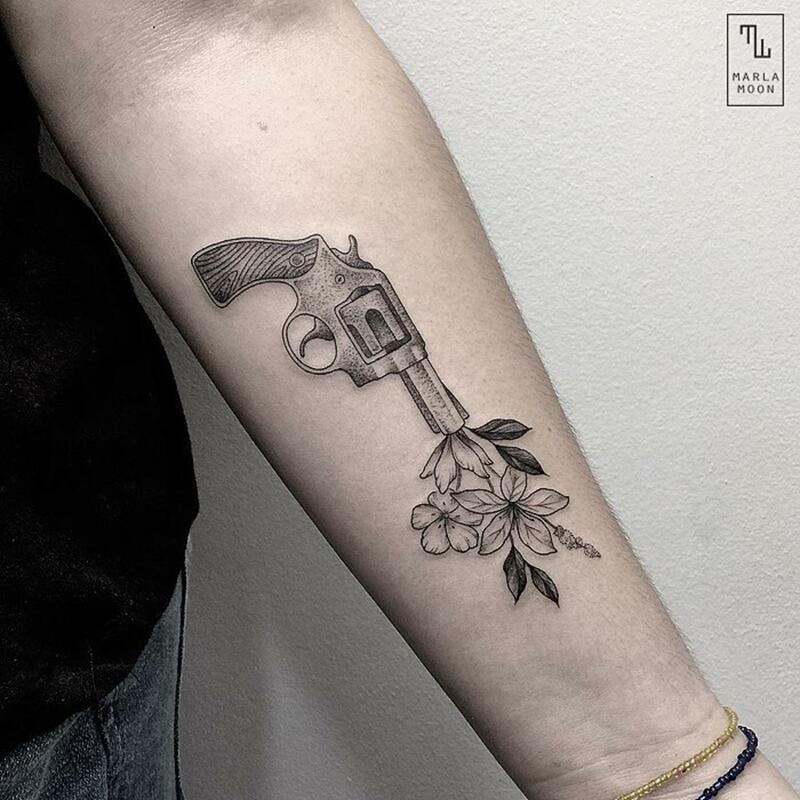 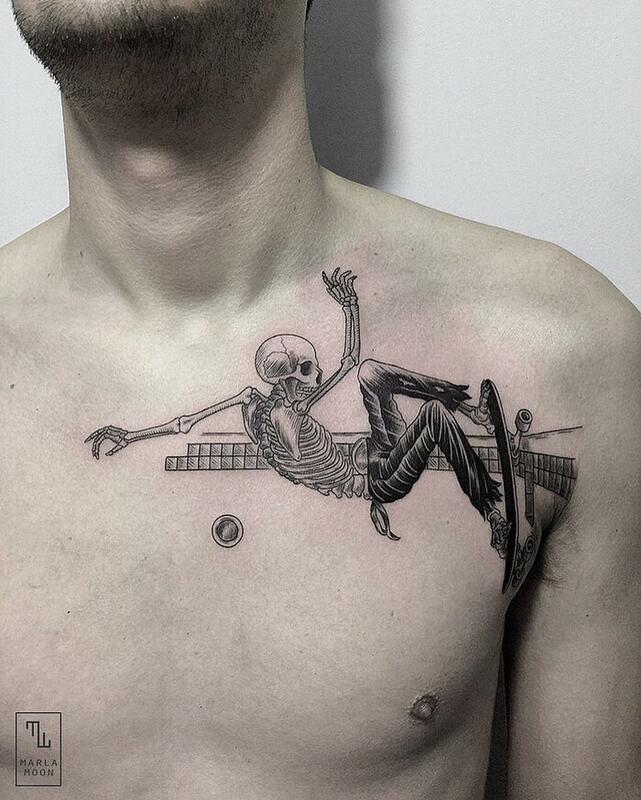 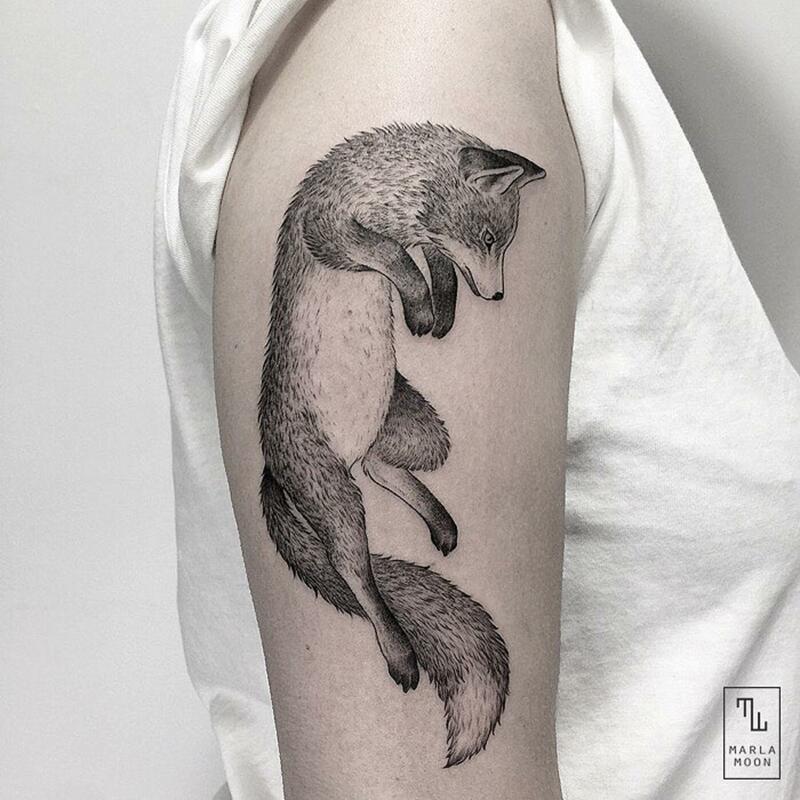 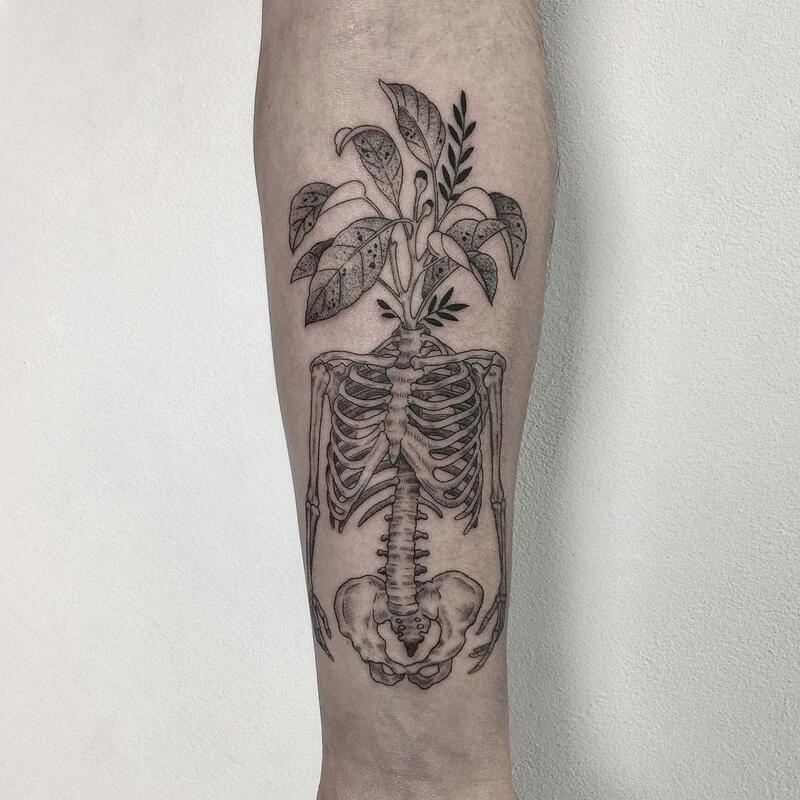 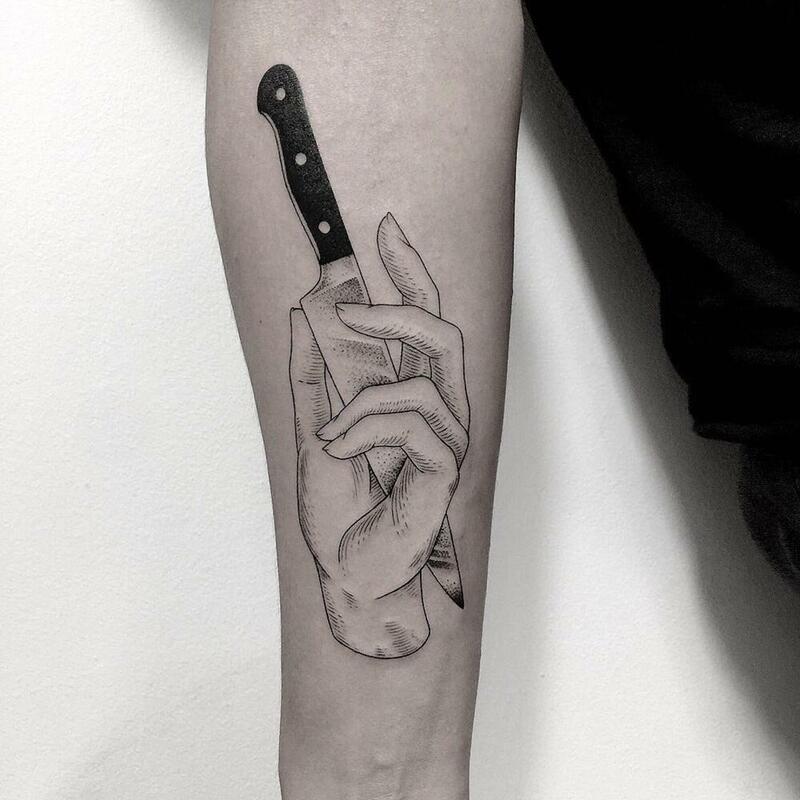 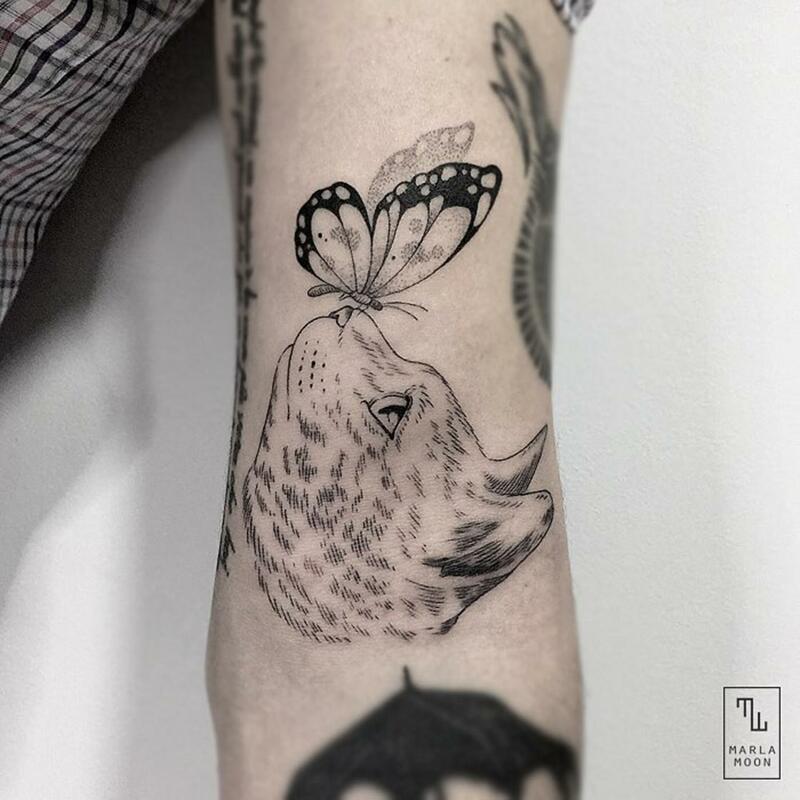 A selection of the beautiful tattoos by Marla Moon, a young Spanish artist based in Madrid. 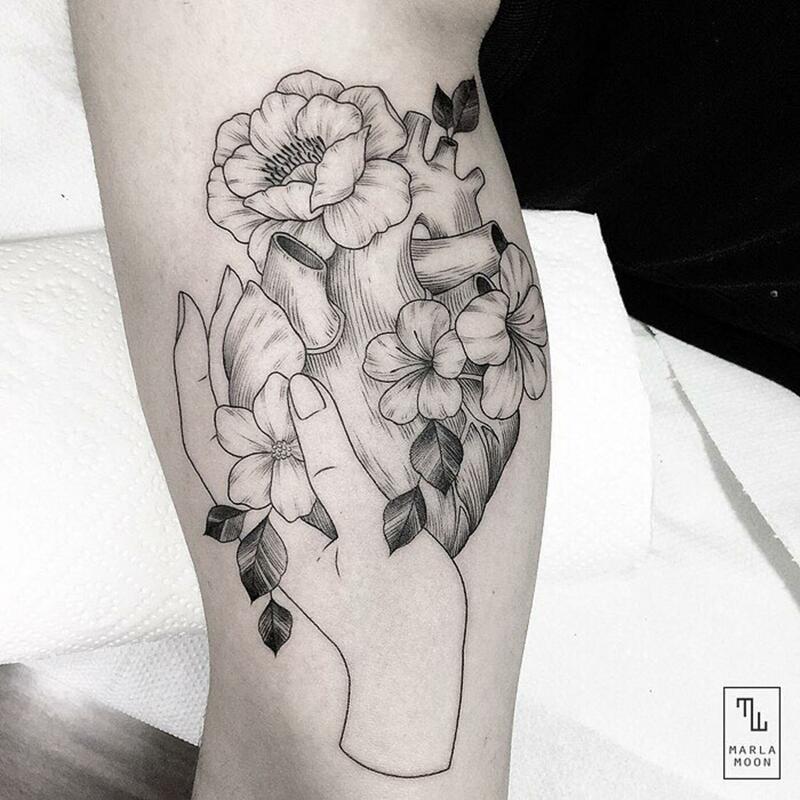 Some poetic and delicate creations, which reflect the extent of her talent and her irreproachable technique. 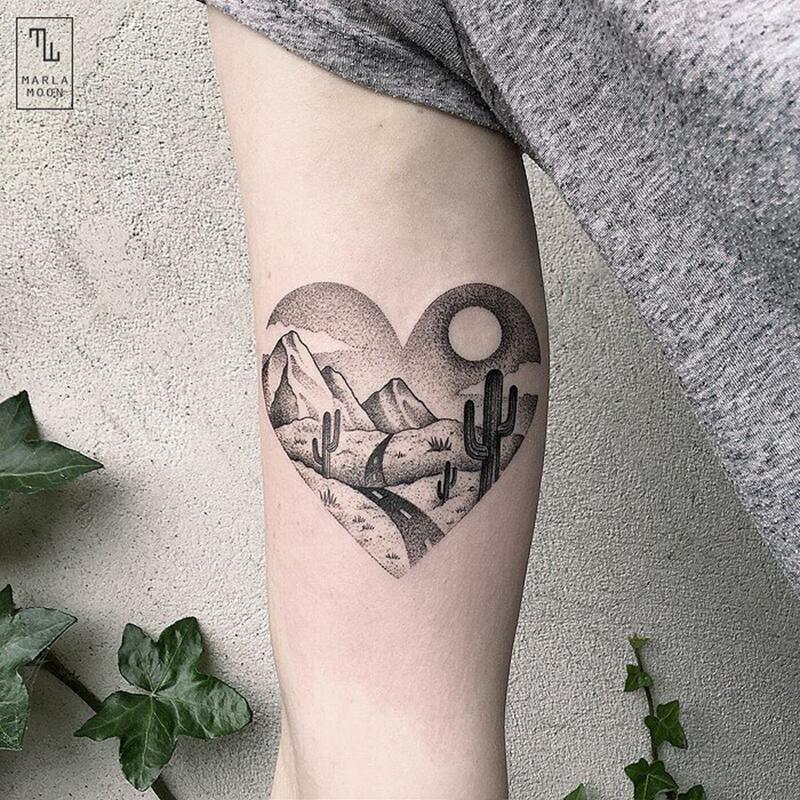 You can follow the tattoos of Marla Moon on her Instagram account.